To cap off the Last of the Really Great Whangdoodles fantasy novel study, my students filmed green screen videos that made it look like they were actually standing in Whangdoodleland! If you read the Whangdoodle book with students, there are many opportunities for super creative activities. In the book, characters travel by their imaginations to Whangdoodleland. In order to bridge between our world and the Whangdoodle’s world, the characters need scrappy caps (I talked about that fun craftivity HERE) and a willingness to believe. 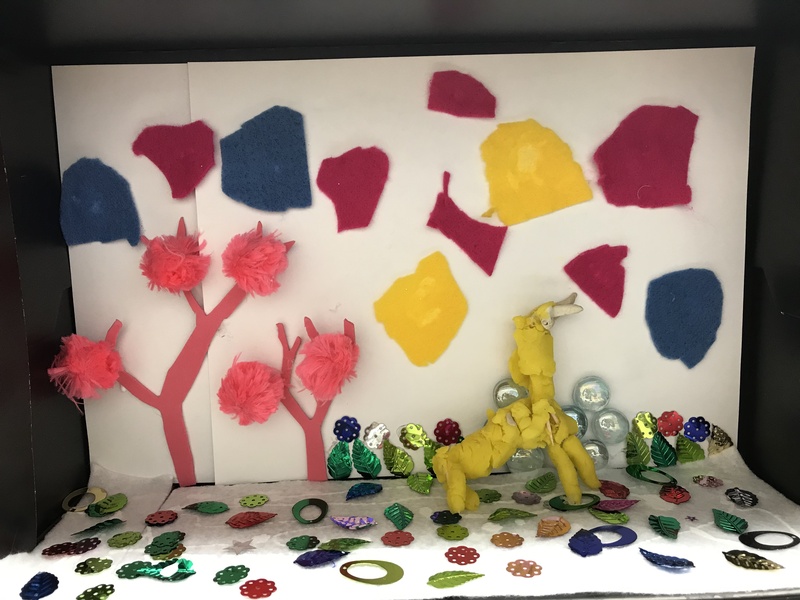 By the end of the book, students wanted to actually be in Whangdoodleland, so we wrote stories about an imaginary animal who might live there and designed shoebox dioramas of a scene from the fictitious setting. 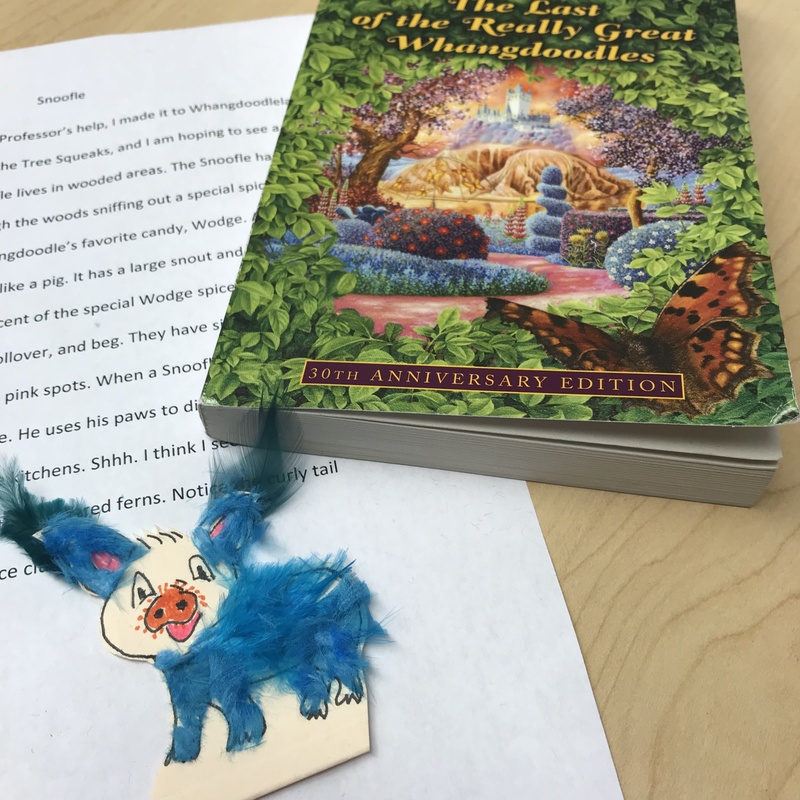 Students had to include details from the book in their shoebox scenes. 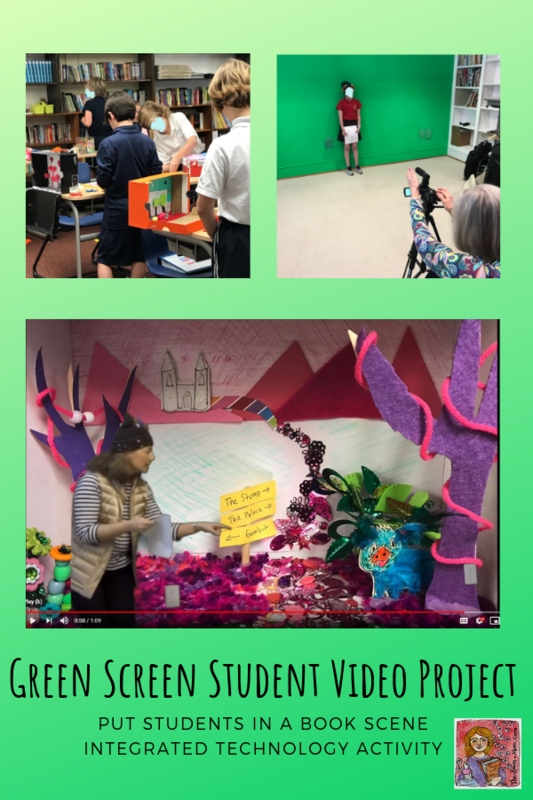 We took pictures of the finished scenes and inserted that into the green screen video background while students presented their stories about the imaginary animals. The final video made it look like the students were actually standing in Whangdoodleland talking about their animals. Your students could create a similar video for a variety of novel units, history time periods, or science topics. Design the background based on your unit of study and then video tape the students presenting a story or information that suits the background. You could transport yourself back to an important event in history or put yourself inside a plant cell. When the students create the video, it is a lot like when meteorologists report about the weather and are pointing to things that are not actually there. The maps and graphics are inserted later on top of the green screen background. Follow your writing workshop procedures and have students create the text they will be reading on video. For our project, students created an imaginary animal that could live in Whangdoodleland. 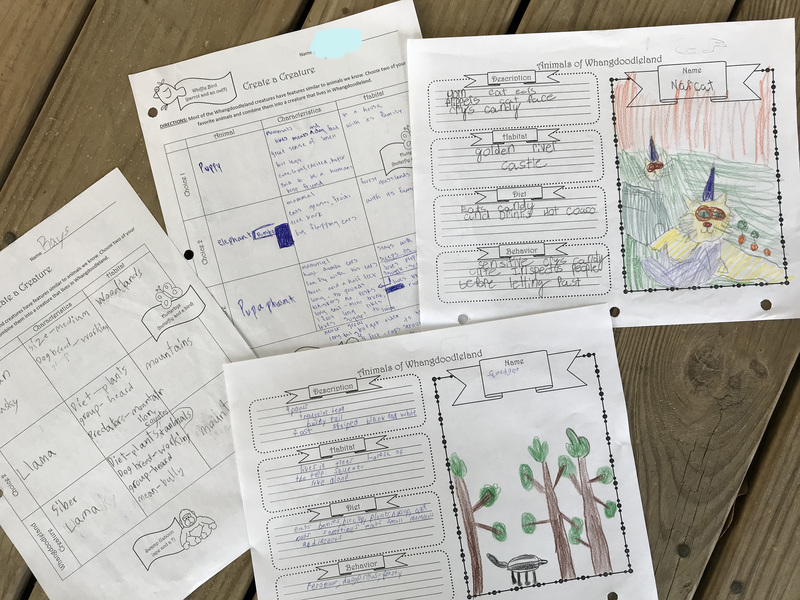 When designing their animal, the students considered all aspects of the animal– habitat, eating habits, personality, etc. as well as including details from the book. After the writing is complete, design the shoebox scene. We needed about 3 class days to complete the scenes. 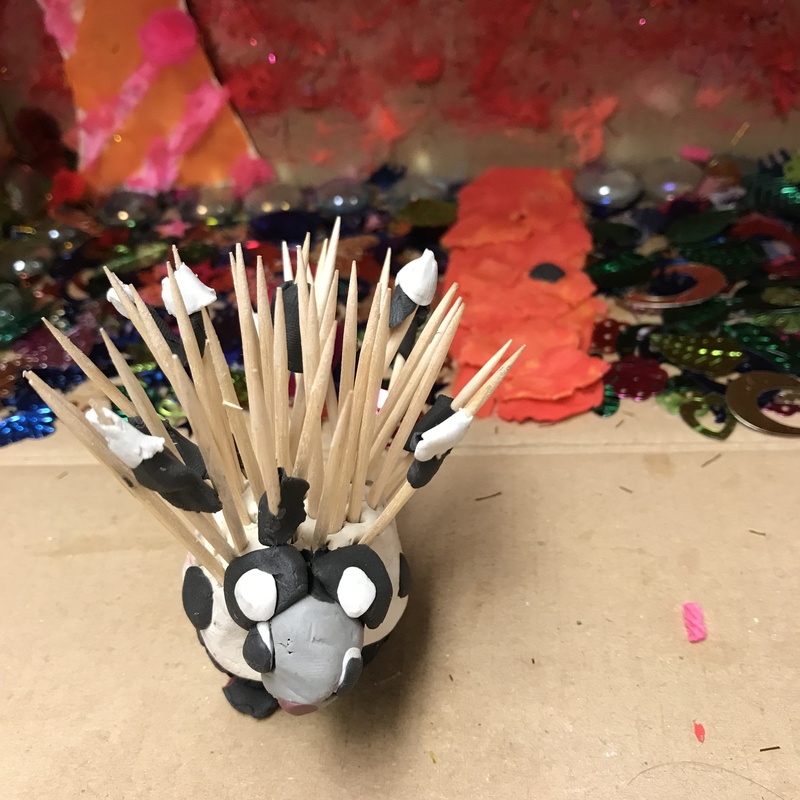 Not only did students create the “habitat”, they designed a model of their creatures too that was placed in the box. Take a close-up picture of each shoebox scene. You will want to take the photo in landscape orientation and zoom in close enough so the edges of your picture are the edges of the shoebox. 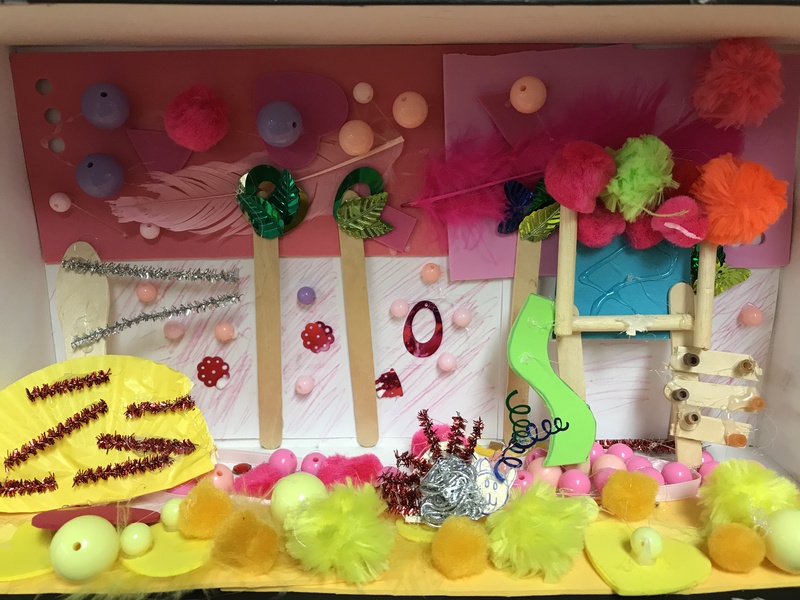 The pictures that were the most successful in the videos used lots of brightly colored craft materials, and the students filled in the “floor” and back of the box to give more of a 3-D effect. Videotape each student reading their story in front of the green screen. We had to look at the shoebox scene to determine where the student should stand, so they could add hand motions in the video and point to things that would appear in the shoebox background. Because my students were supposed to be in Whangdoodleland, the kids wore their scrappy caps while filming. Adding a little costume element is a fun detail! Use a video editing app to create the final video. Our school’s technology teacher used iMovie for editing. There is an app called DoInk that would work too. Upload all videos to a playlist on YouTube (unlisted) to share with families. I was so excited about the final results of this video project. It definitely qualifies for differentiated instruction if you need to provide an activity that hits a wide variety of learning styles. And finally, I was pleasantly surprised by how many skills we covered– reading, writing, text evidence, summarizing, spatial reasoning, oral presentation, fine motor… To see the example of the video I modeled for the students, CLICK HERE. I even have a scrappy cap! To purchase my Whangdoodle novel unit, CLICK HERE. During one of our icy snow days, I read a new book called A Tangle of Knots by Lisa Graff. It wasn’t the best book I have ever read but what did stick with me were the connections between the characters. The quirky characters rent rooms in a run down building without knowing they all have a relationship to each other. As the book progresses, little clues are revealed that help the reader solve the mystery about how the characters’ lives intersect. By the end, we know how and why the characters were meant to be together. A Tangle of Knots made me think about other books I know that have this fate element to them. 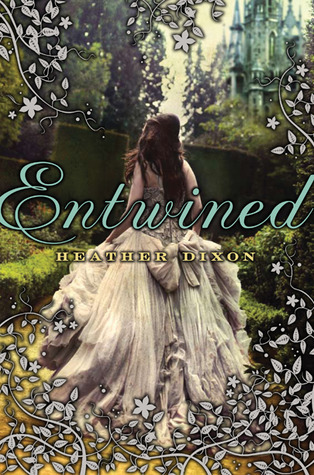 Books that weave character stories together to create a clever puzzle of relationships. It is a little bit like a modern (and shorter) version of Great Expectations by Dickens who always intertwined lives so cleverly. Here are the books I like that have an element of fate or destiny or secret connections. I just ordered The Great Unexpected by Sharon Creech, which I think may belong on this list too. Can anyone confirm? Raise your hand if you want to have magical powers like Harry Potter and attend Hogwarts? Yeah, me too. Since I can’t figure out a way to make that happen, reading books with characters who have magical powers is my back up plan. It is not as satisfying as actually having the power to fly, but it is the best I can do. In my experience, readers have strong opinions about magical fantasy books; they either love them or hate them– no in between. If you are like me and love them, it might be because magic gives readers a feeling that they can control their world. Of course in most stories, using magical powers does not always solve problems; it usually creates problems, which then creates excitement. The list below typically works well for upper elementary aged readers with a few exceptions. 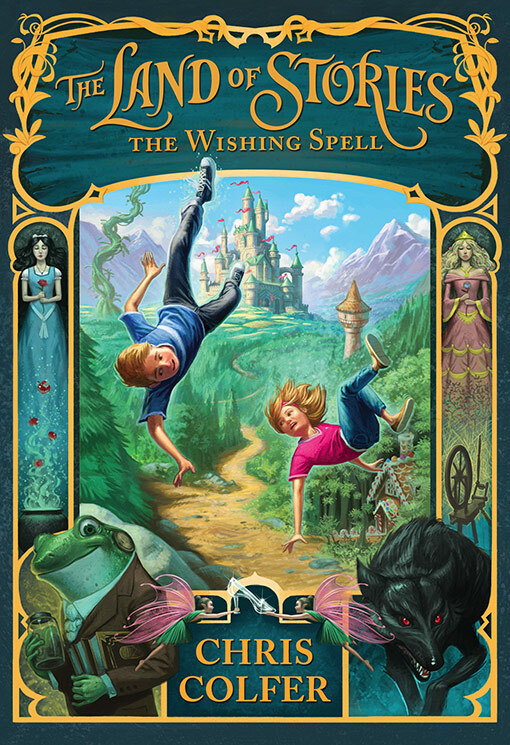 You can also find magical book suggestions on the fairy tale book list, which I posted earlier. Truly Magical– These books have characters who can perform actual magic like turning people into statues or disappearing or flying. If the characters can not perform magic, then the setting is a magical world or the sub characters have magical powers. Magical Objects– In these books, the characters live in a world that is more or less like the one we know. There is an object that creates magic. It might transport the characters to a different world or allow the characters to do something that would otherwise not be possible. I noted the “magic object” in parenthesis below. Almost Normal– These books have characters and settings that are pretty realistic, but there will be one or more characters with a trait that is unusual. It’s not exactly magic, but it is close. ** Sewing Sister is in town with her girls for a visit. I would like to thank my nieces for their help with this magic fantasy book list. Several months ago I submitted my name to guest post on the teaching blog, All Things Upper Elementary. Today’s the day that my post goes live! 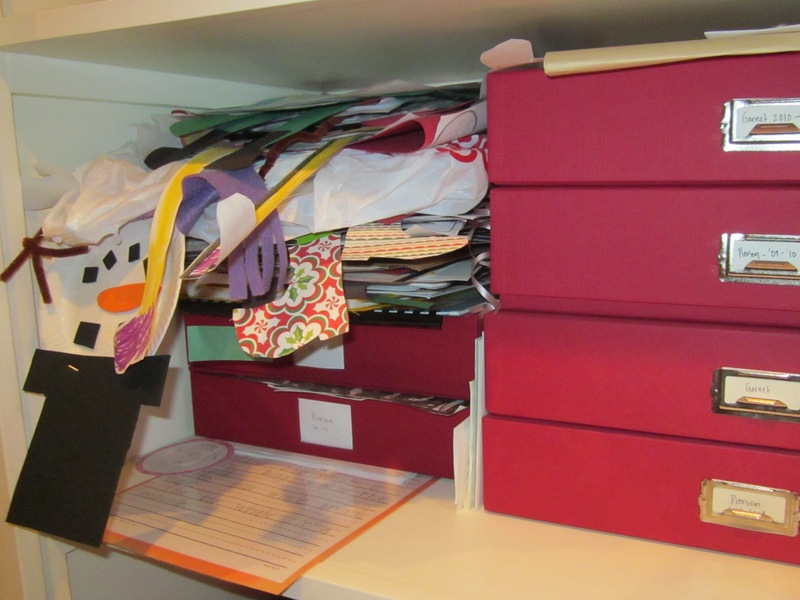 In my guest post, I share one of my favorite teaching projects of the year. My students always create an end of year writing portfolio to showcase their writing (and growth in writing) from the school year. Whether you are a parent or a teacher (or a writer) being able to look back through a year’s worth of work is always a thrill. In the case of my students, there are obvious changes in handwriting, sentence structure, word choice, and style. Since I am with my students every day, I am not always aware of how much they improve over the course of nine months. As soon as my students complete their portfolios, and I can compare writing from August to the writing from April, it is immediately obvious how much a child’s writing can progress in a school year. 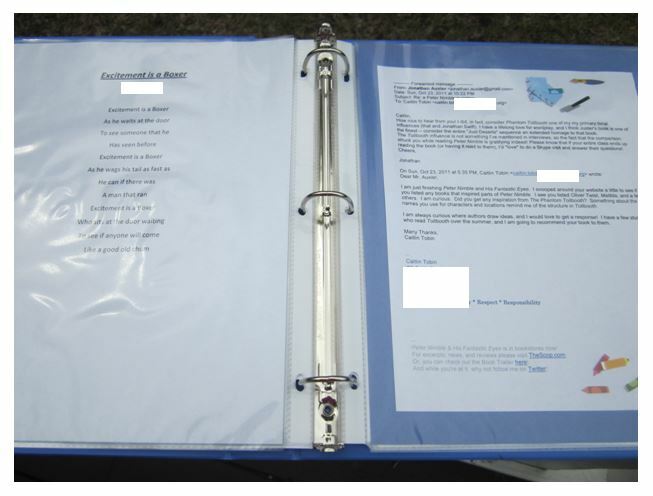 My students use a 3-ring binder and select favorite writing from the year based on a checklist I give them. They organize the writing with a table of contents. Since we complete this project at the beginning of May, these portfolios often end up as Mother’s Day presents (hint, hint). With my own children, I keep *significant* project and writing samples that come home. I deposit these special items in a big pile on a shelf in my closet (and secretly throw away school work that does not make the cut when THEY are not looking). At some point during the summer, I sort the stack and organize the work into a storage box with Miss Priss and Mr. Star Wars’ name/year on the front. Then, I am ready to start over again in the fall. If you have not already clicked through to my post at All Things Upper Elementary, feel free to do so now. 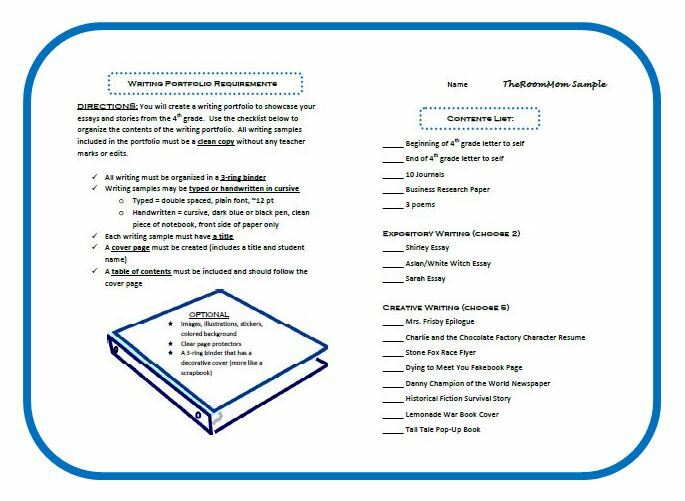 The writing portfolio teacher instructions and handouts are available for free at my Teachers Pay Teachers store. Happy almost end of the school year! One of my students loaned me a book called The Land of Stories by Chris Colfer. You might recognize the author name as one of the Glee actors (yes, the TV show). The book sat on my nightstand for over a month before I finally picked it up. The student was starting to ask questions, and I was getting embarrassed. I judged the book by its cover– or rather the actor/author name and had pretty low expectations, but I needed to be able to make a few comments to my sweet student about the story. I was pleasantly surprised. 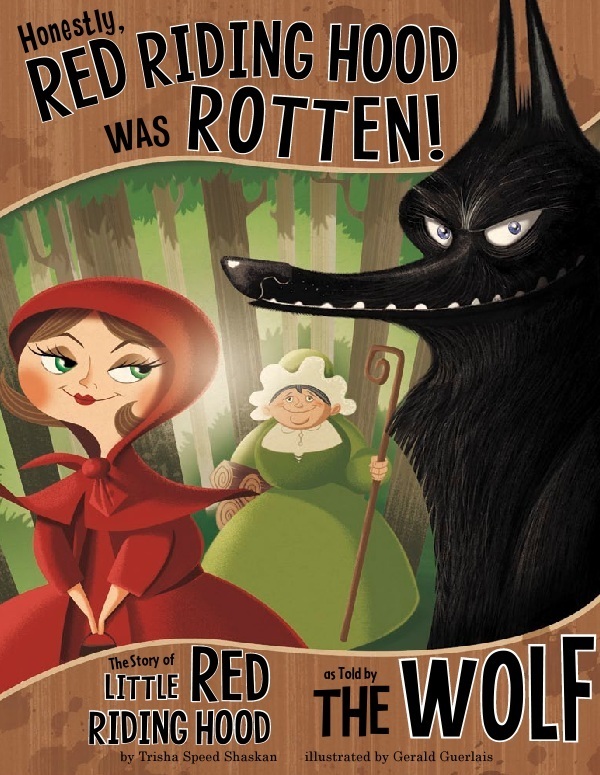 It is a fun spin on the “ever after” of all of the best fairy tale characters. 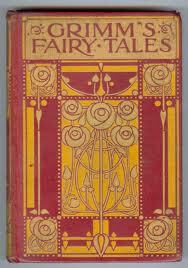 Throw a library card, and you will hit a fairy tale spin off book. The books are everywhere right now, and I am hooked. Here is my suggested list. I have read only a few and most are on my “to read” list. Which one should I read next?